Business carries risk. Am I right? A business man removes hindrances in export and import wisely. One of the major hindrances in export import business is Risk of loss of goods or Risk of damage of goods. How to remove hindrance of risk of loss of goods and loss of damage of goods exported? The risk of loss of goods and loss of damage of export goods in international trade can be covered with insurance. You need to cover all your import/export cargo by insurance. Who insure export import goods – Buyer or Seller? Buyer or Seller covers insurance against goods exported based on the delivery terms agreed between buyer and seller. If Ex works shipment, the insurance on exported goods is covered by the buyer/importer. Insurance on export goods under FOB, CFR terms are also covered by importer / buyer. Under a shipment of CIF, CIP,DAP,DDP,DDU etc, insurance is paid by Seller of export goods. I have written detailed articles about I Inco terms in this website. You may go through the same to have more information. Once you got intimation about cargo loss or cargo damage, immediately you have to intimate the insurance company about the same. 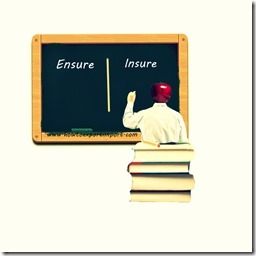 Insurance company appoints a surveyor to survey the goods with the required documents. 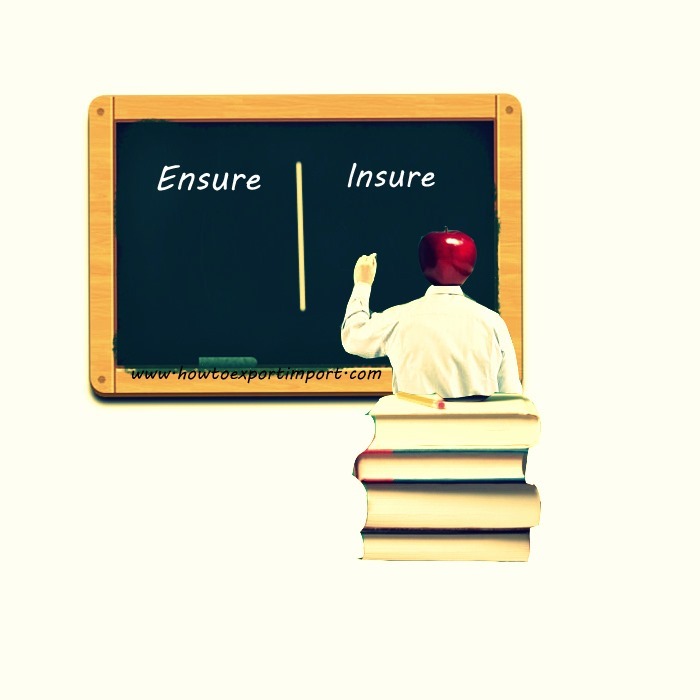 You can get claim from general insurance companies who are involved in undertaking coverage for exporters. You can also move your claim through the carrier as per Multi model transport documentation Act. I hope, I could enlighten you about the importance of insurance under export import of international trade against loss or damage of goods exported. Do you have more information to add up to this subject - How to cover the risk of Cargo loss or damage in export import trade? Share below your experience about this subject in covering risk in loss of goods in exports and imports or covering risk in damage of goods under imports and exports. Comment below your thoughts on this subject - How to cover the risk of Cargo loss or damage in import export trade? Dalia Sasidharan : On 12 February 2015 I am thinking of importing some fancy jewelry items from China and do the reselling. The cost is approximately FOB $2/pc and the minimum quantity specified by the seller is 60nos. I have few doubts regarding buying these items through web. 1. Do I need an Import licence or any other permission from govt authorities to buy these items from China. The items are fancy jewelries. 2. If The seller sends these items through courier, do I have to pay customs duty or any other taxes/ duties? 3. If so how much % I need to pay towards taxes? 4. Is it legally OK if I get these items through courier and resell these items. 5. What is the preferred shipping method Request you to kindly clarify the above points for my understanding. Parag R Damle : On 16 February 2015 We are running a small firm in Mumbai involved in Selling Imported Goods.I have Visited your Tutorial on High Sea Sales.We understand that many Companies are Using “SICOI” for selling Imported Goods.They Import goods on behalf of the customer. Paying only Customs Duty & avoiding Local VAT.Do you have some information on Correct SICOI Procedure. Admin: On 18 February 2015 Dharmendra Desai, Collect more information about your requirements in this website in different posts.